Forrest was in Guatemala in Feb 2019 with a small team from Calvary Chapel Greer, NC. The first 3 days we taught and worked with Juan Moises. 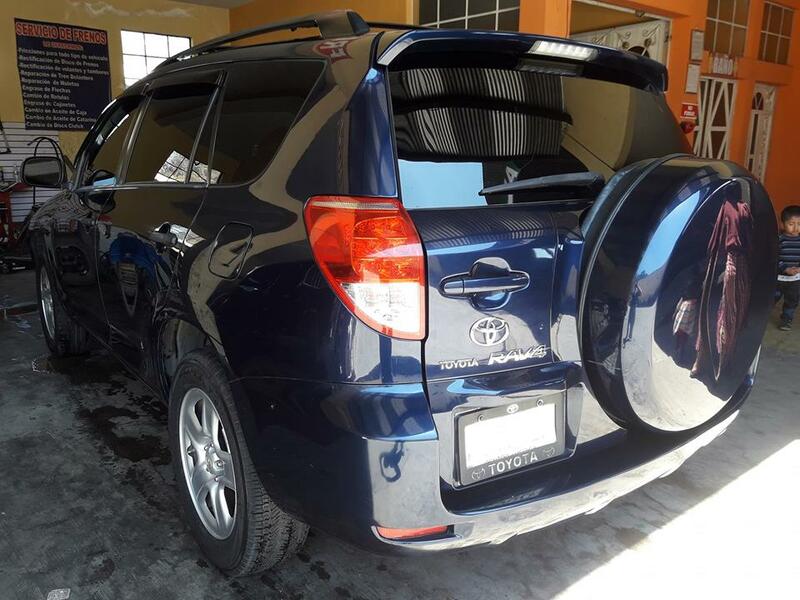 Many of you know that several years ago Juan purchased a 1998 Toyota RAV4 for all of the traveling he does every month to train/teach pastors. His ministry has grown considerably and he frequently is asked to start teaching in other locations. He currently he working with 6 different groups of pastors in 6 locations in the departments (states) of Totonicapan and Xela (Quetzaltenango). Juan had informed us prior to this trip that he was having more and more problems with his aging vehicle: brakes, oil and coolant leaks. He discussed with us his needed for a more reliable vehicle (and newer). He did not think it was a good idea to invest more and more into this 21+ year old vehicle. Juan found a newer RAV4, which he has agreed to purchase. The owner was willing to take his old vehicle in trade, but there is a $5000 difference that Juan owes the seller. We would like to get this debt paid as quickly as possible. If you would like to donate toward this goal click donate now.